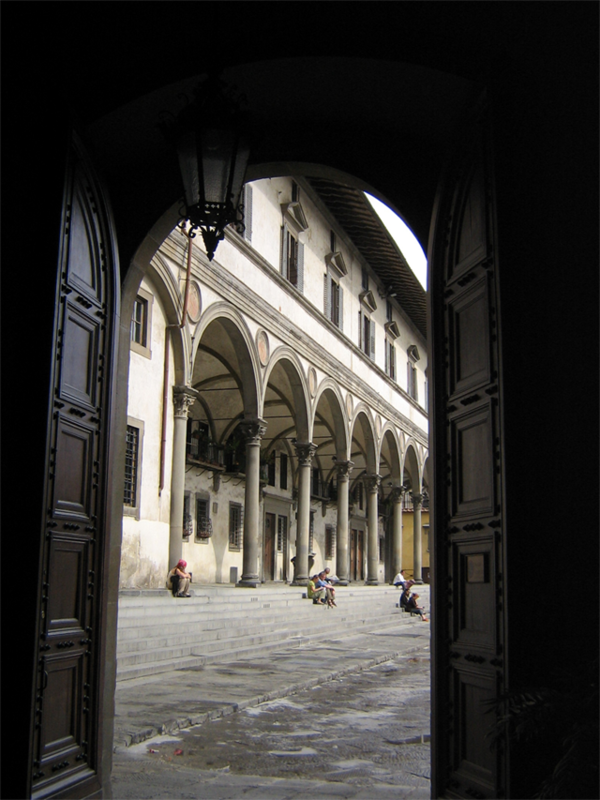 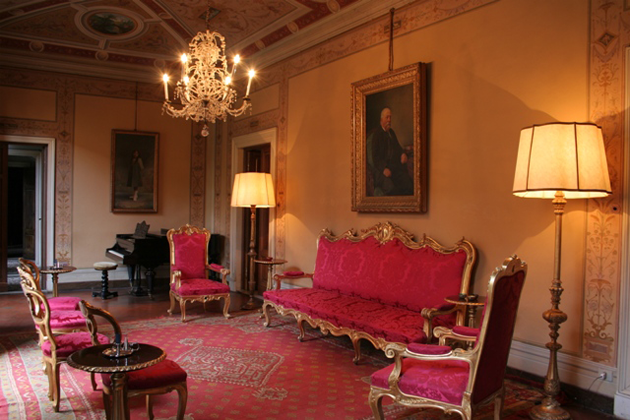 Palazzo Budini Gattai is the ideal place for weddings, congresses and events in the center of Florence. 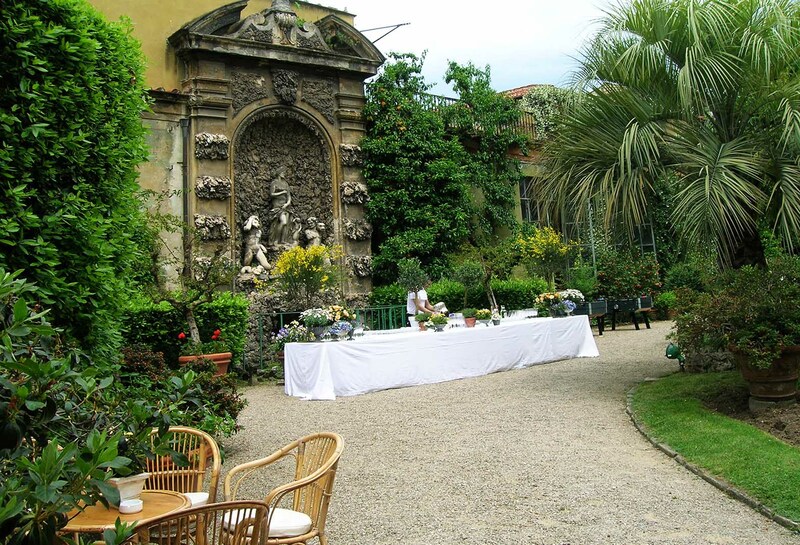 Choosing Palazzo Budini Gattai for a private or business event means inviting the guests to a unique experience, in a historical aristocratic building in Florence, with frescoes on the rooms' walls and romantic gardens. 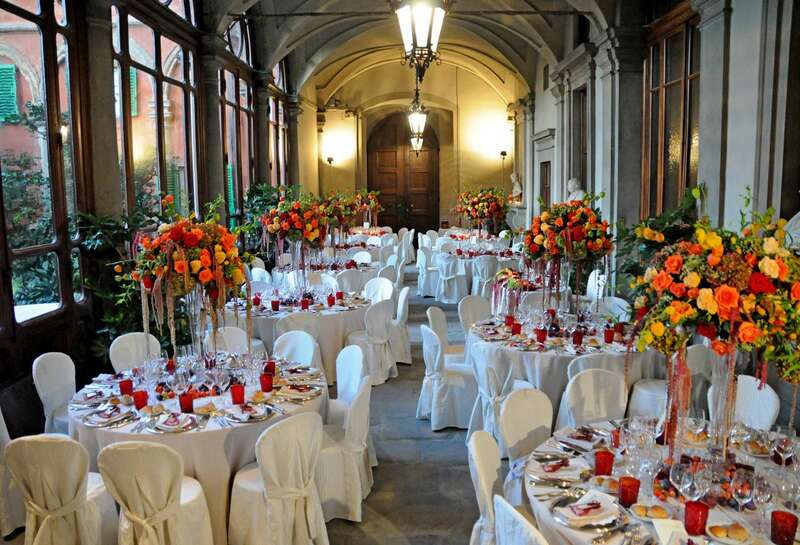 The palace's staff offers the best services with professionalism and discretion, and ensures that the event will be a complete success. 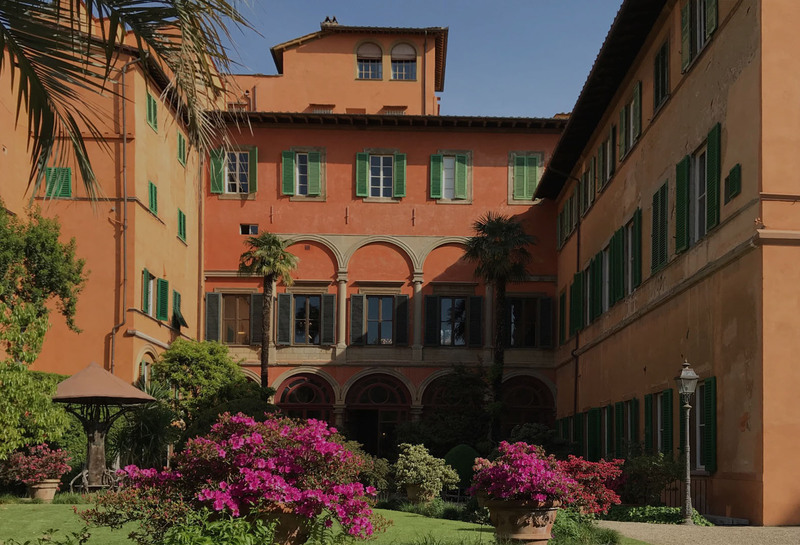 Palazzo Budini Gattai, the exclusive backdrop for your weddings in Florence, congresses and events.